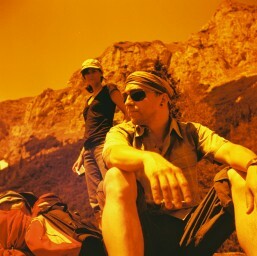 Now you can get the warm honey look that redscale film is famous for. 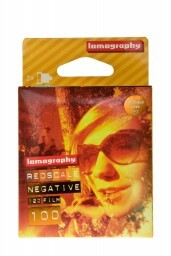 No tedious process or special tools required; just load up the film and shoot! 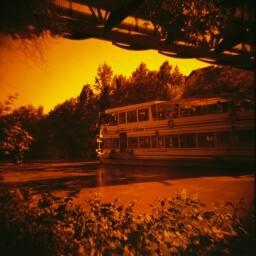 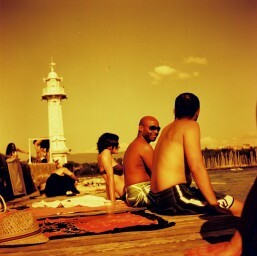 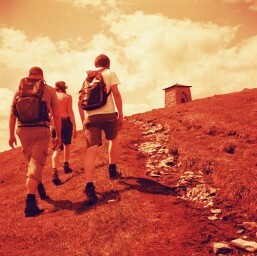 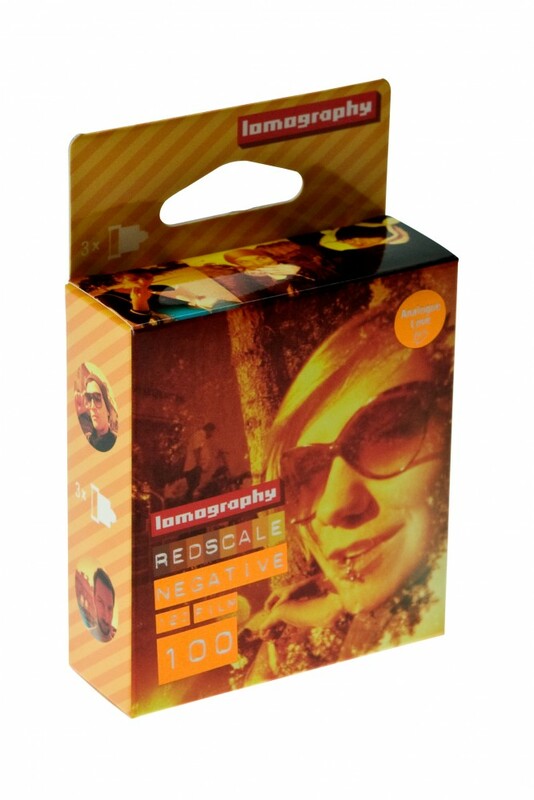 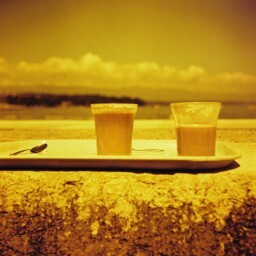 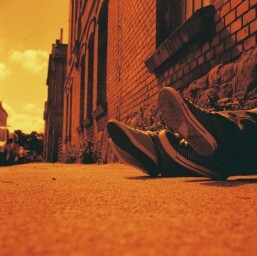 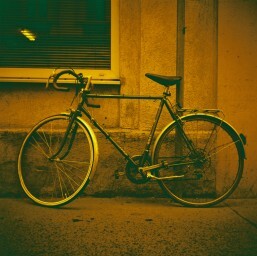 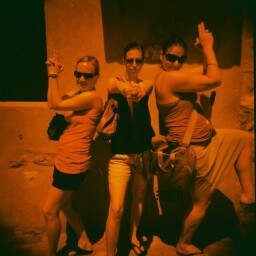 The Lomography Redscale 100 120 film makes it easy to achieve the redscale effect without having to do-it-yourself. 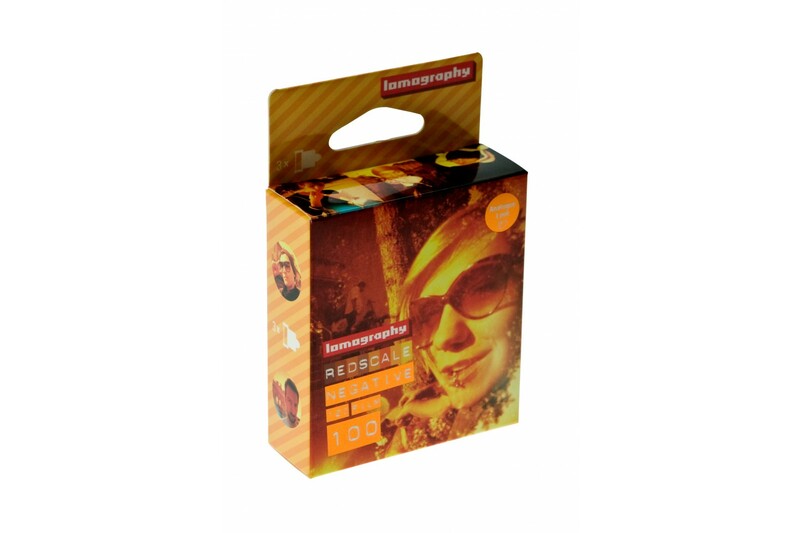 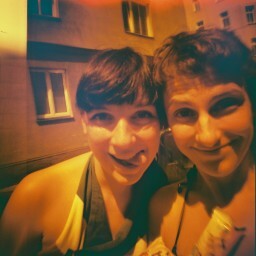 Your photos will be bathed in golden yellow-orange tones!